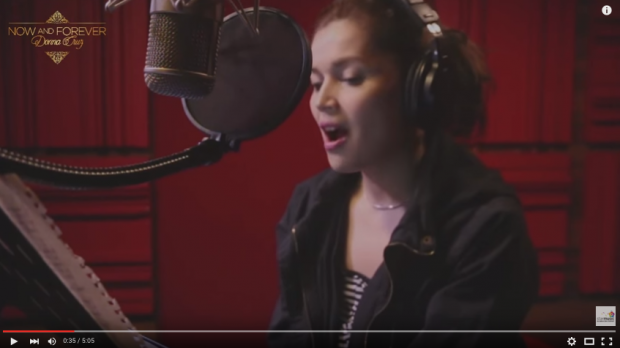 Donna Cruz’s much-awaited new album Now and Forever will be officially launched in Philippine noontime show ASAP on Sunday, February 21. 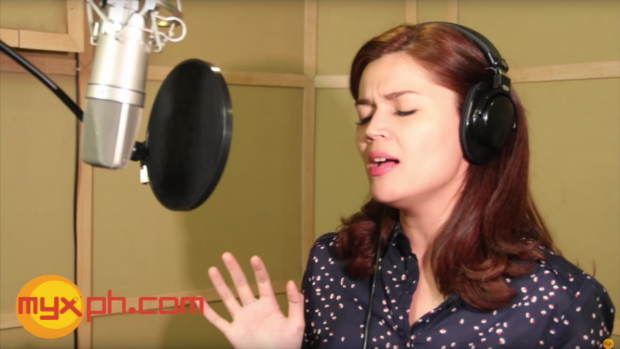 Donna Cruz formally signs recording contract with Star Music Philippines. 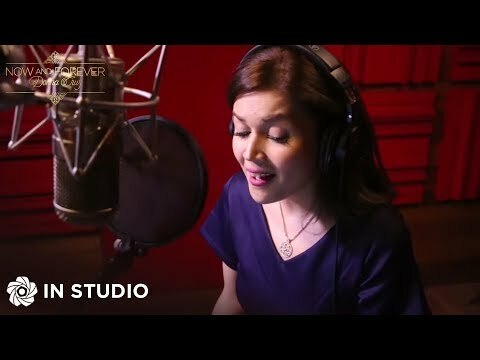 After almost 17 years, Donna returns to the recording industry after her last full LP “Hulog ng Langit” (in 1999 with Viva Records) with rival recording company Star Music Philippines (a division of ABS-CBN). 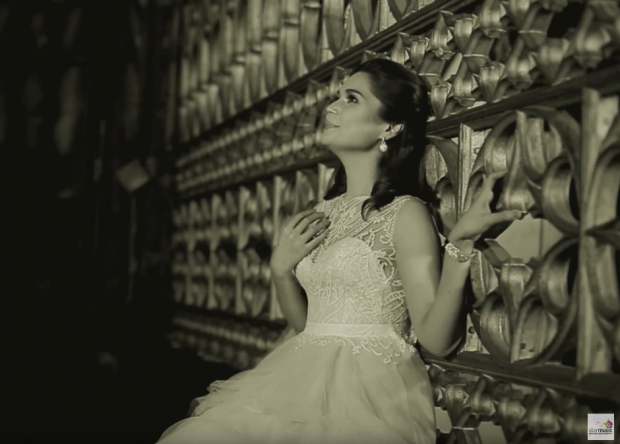 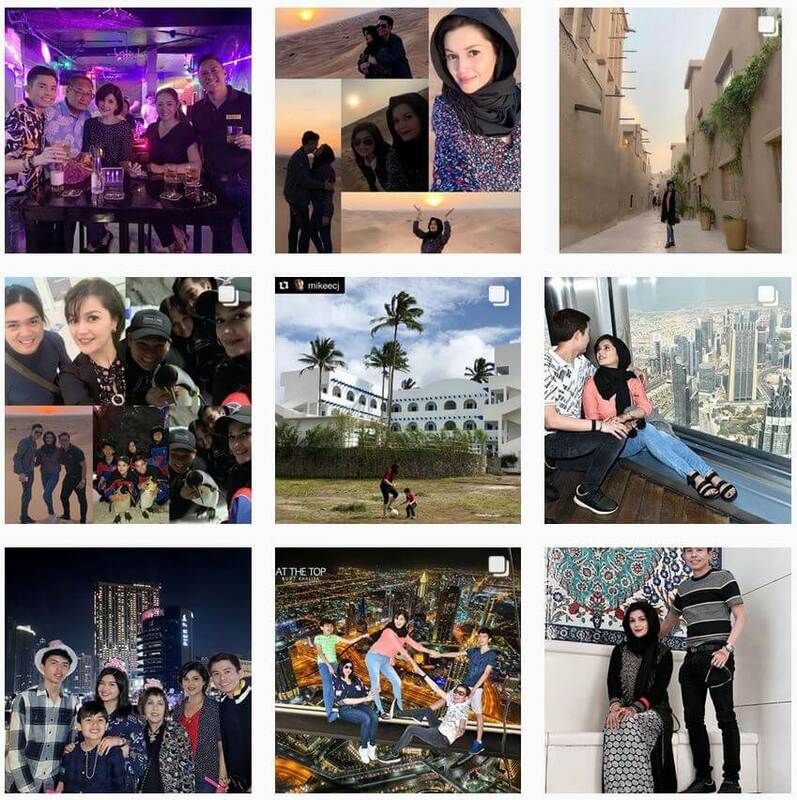 Donna Cruz makes the big move! 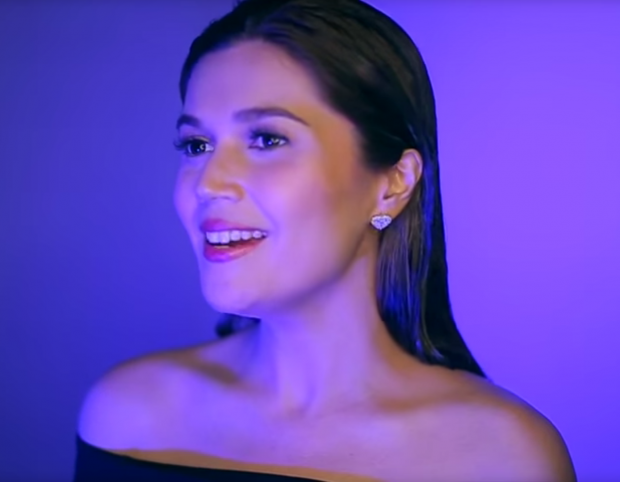 Today it is officially announced that Donna is Star Music Philippines’ newest recording artist.